BTC (Ƀ) is huge right now, in case you haven’t noticed. The value of a single coin of the famous (and infamous) cryptocurrency has skyrocketed over the past few days alone. Let’s say you store your Bitcoin wallet on an external hard drive rather than trust third-party wallet storage providers with your money. It’s an understandable choice. But how much trust do you have in the hard drive you’re using to store your digital wallet? Imagine this. You watched the value of BTC climb higher and higher with dollar signs in your eyes as the coins you bought for hundreds of dollars climb to $10,000, and then to $15,000, and then to $18,000! 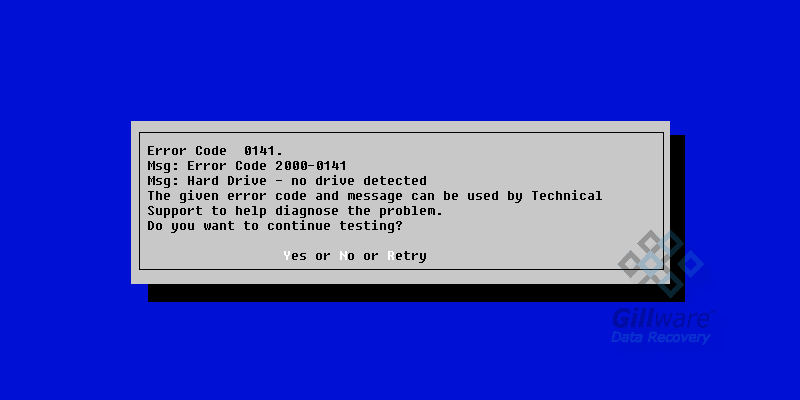 But before you can even think about cashing out, your hard drive starts malfunctioning and clicking… and then it’s dead. You’ve just gone from prince to pauper. Or maybe you’re kicking yourself because you had a hard drive with your Bitcoin wallet that died a long time ago, back when Bitcoins were cheaper, and now that Bitcoin wallet you thought was lost forever has jumped in value exponentially. You know that someday in the future, somebody can get your wallet back. And that day in the future… is now. 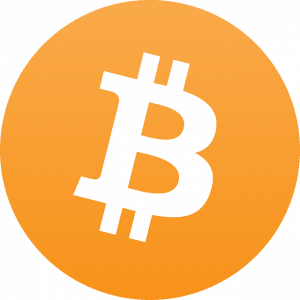 Since Bitcoin was developed, Gillware has handled countless data recovery cases in which a client’s Bitcoin wallet was the most critical piece of data they needed back, if not among the most critical. Years before he came to Gillware, one of our guys here at Gillware dabbled in GPU Bitcoin mining himself toward the tail end of the period in which such mining was feasible. Unfortunately, he fell victim to hard drive failure, losing all of his Bitcoins in the process! 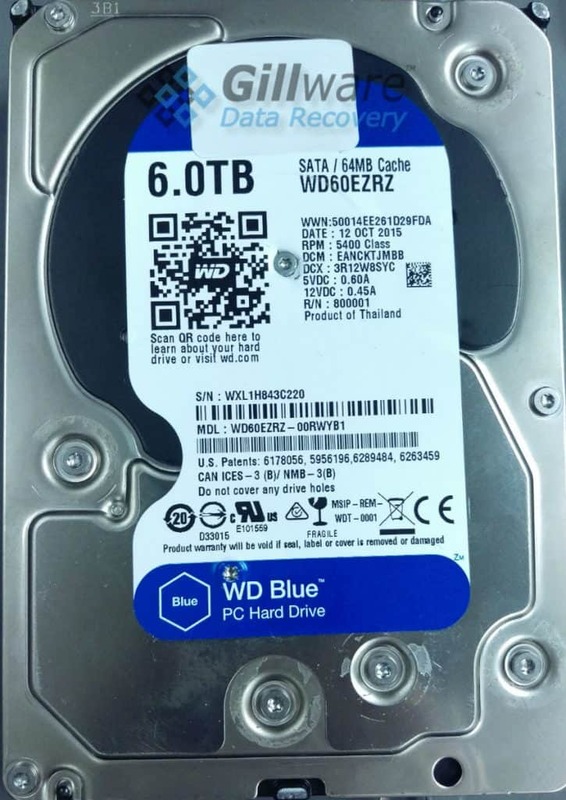 Does a dead hard drive have a death-grip on your Bitcoin wallet? You can count on the data recovery experts here in Gillware Data Recovery’s, world-class, secure data recovery lab. With a free evaluation and a financially risk-free guarantee, Gillware is your best bet to reclaim your lost wealth. Gillware Data Recovery is a world-renowned lab that specializes in cases like this. 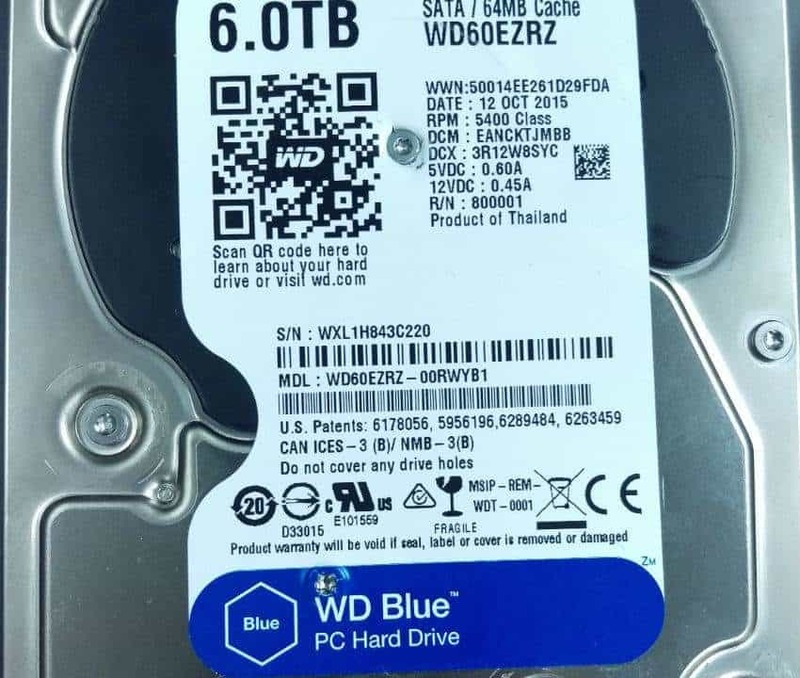 Do you have a bitcoin wallet on a dead hard drive? Let Gillware help you get it back.